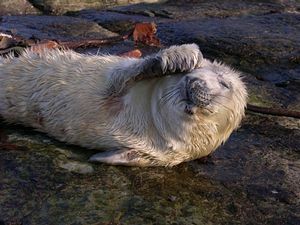 Scottish Sea Life Sanctuary is Scotland's leading animal rescue centre caring for dozens of sick, injured and orphaned seal pups every year. Nestling among the pine trees on the shores of beautiful Loch Creran, the sanctuary enjoys one of the most picturesque settings in Britain, and is haven for some of the marine world's most enchanting creatures. Come and watch our otters as they dive and swim in their sanctuary. 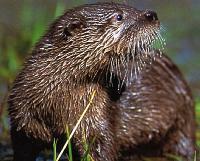 Otters are ideally suited to life in the public gaze, perfect ambassadors for the conservation cause of otters in the wild, including our dwindling native species the European Otter. 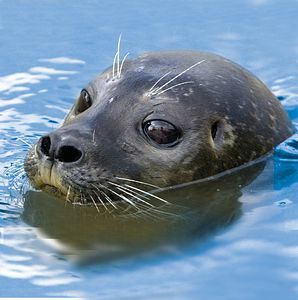 As well the Seal Sanctuary there are more than 30 fascinating native marine habitats. There's fun for all the family with a full programme including talks, feeding displays and demonstrations. Social function venue available for private hire. On the A828 from Oban towards Fort William.